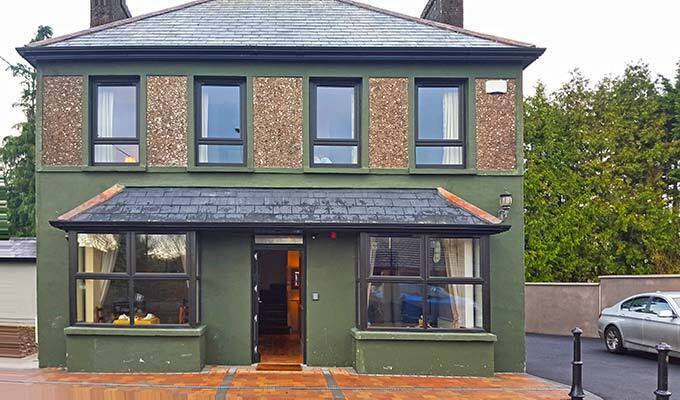 Olde House is a family run bnb located in Bishopstown which is a 10 minute Drive to Cork City Centre. 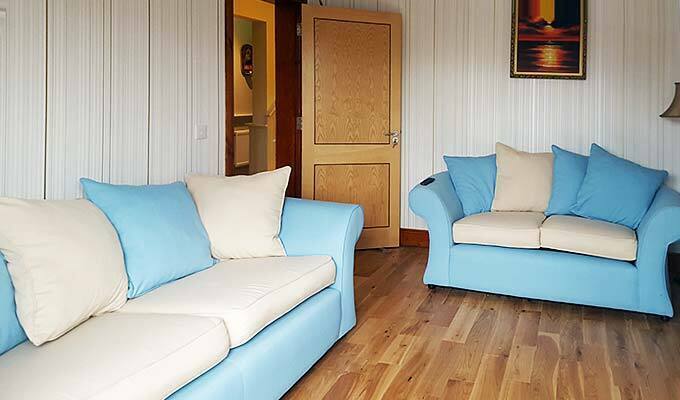 We aim to provide a pleasant and clean environment in a friendly and comfortable Atmosphere. All rooms are ensuite. Large screen flat TV. Wi Fi available Tea Facilities and Safe Parking. 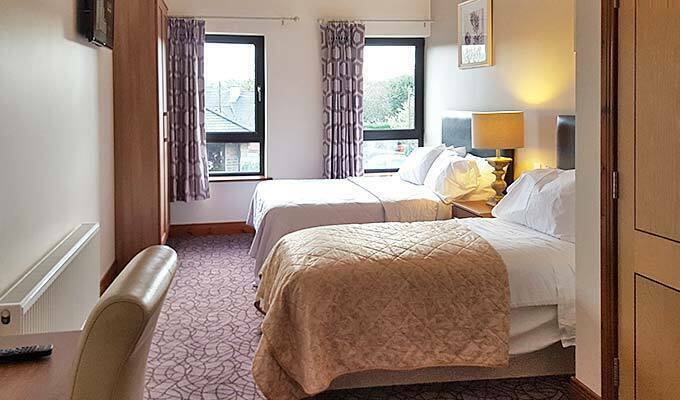 We are situated a few minutes drive from Cork University Hospital, Cork Institute of Technology, Fas, Marymount Hospice also University College Cork and The Bons Secour Hospital is a short Drive. 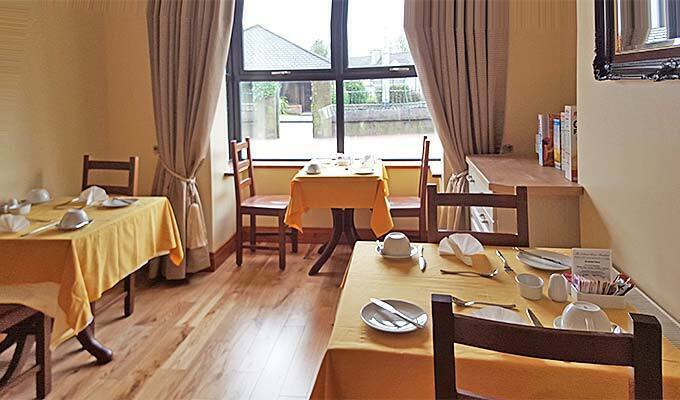 We are ideally located on the West side of The City Just over 1 Hour drive to Killarney and the Gateway to Kerry. 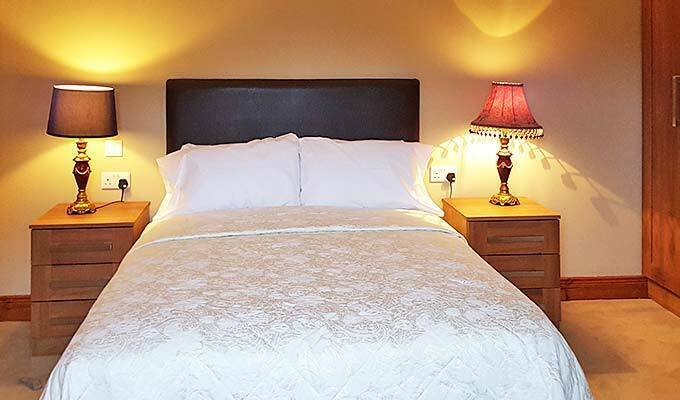 Well... this not a B&B, this not a self-catering house, this not a hostel, this not a guest house... what is that I only see a man one time during 15 min and I say "a man" because today I still don't know his name or his function. The welcoming was in a hurry, very short, he told me five times "I don't live here, I had to go...". The first day after this short wellcoming he ask me directy "can you pay now ". The building is called Olde House B&B. For the "Bed" all fine, big rooms. But there is NO "Breakfast" only a small fridge in self-catering with two bottles of milk, a bunch of cereal and a cartbox of supermarket teas. I was in a lot of B&B in Ireland an Scotland, this is an insult to the concept of B&B. What a shame !! No hot breakfast, no host, no wifi code, no communication with nobody, simple glazing upstairs the building is on a highstreet. The ads said for families, I was with my kid and it was a mess, no babychair...nothing. Well... I think all is said. Just good to stay a night before a flight. Very nice and smal house. The breakfest was very good and also the service.